The Sauber name has been consigned to the history annuals. No longer will it feature on the Formula 1 grid, instead we have Alfa Romeo Racing. And we never even had the chance to say goodbye. Sauber began back in 1993 with Peter Sauber at the helm. The stogie-puffing Swiss saw the team through many highs and even more lows before selling to BMW in 2005. That heralded the team’s best-ever days in Formula 1 with the Sauber name still part of the package. It wasn’t BMW that won the 2008 Canadian GP, it was BMW-Sauber. The team was sold back to Peter Sauber in 2010 with mixed results. Their best season for points was 2012; their worst, 2014. Sold again in 2016 to Longbow Finance S.A, Alfa Romeo came on board two years later as the title sponsor. They are now the official name of the F1 team: Alfa Romeo Racing. As we bid farewell to Sauber, let’s take a look at the team’s top-five races. Entering their first-ever Formula 1 grand prix at South Africa’s Kyalami circuit, JJ Lehto qualified his Sauber C12 sixth on the grid. It was an impressive showing for the newcomers and it got even better the next day when Lehto raced his way into the points, finishing P5 in his Sauber. Granted he was two laps down, and he was also the last of those to see the chequered flag but as one Mr Ron Dennis said many moons ago: “To finish first, first you have to finish”. Lehto finished, 21 other drivers didn’t. Heinz-Harald Frentzen joined Sauber in 1994 and was quickly into the points. Four top-six results that season were followed by eight the following year. However, it was his P3 at the 1995 Italian GP that meant the most to Sauber. Starting 10th on the grid, the German had to work his way through a second restart courtesy of lap 2 crash. A succession of retirements for those ahead of him slowly but surely elevated Frentzen up the order with the Sauber driver P3 at the chequered flag. It was Sauber’s first-ever podium. 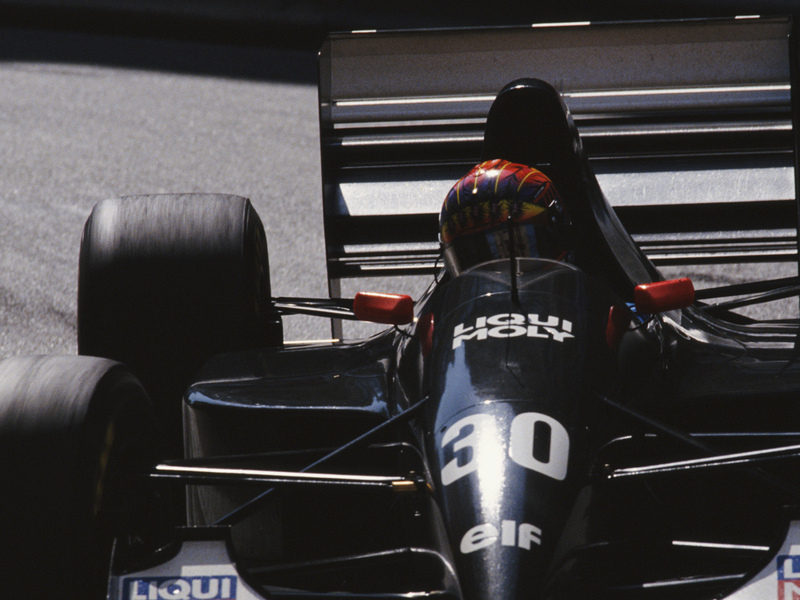 The race also marked their first double points haul as his team-mate, Jean-Christophe Boullion, was P6. 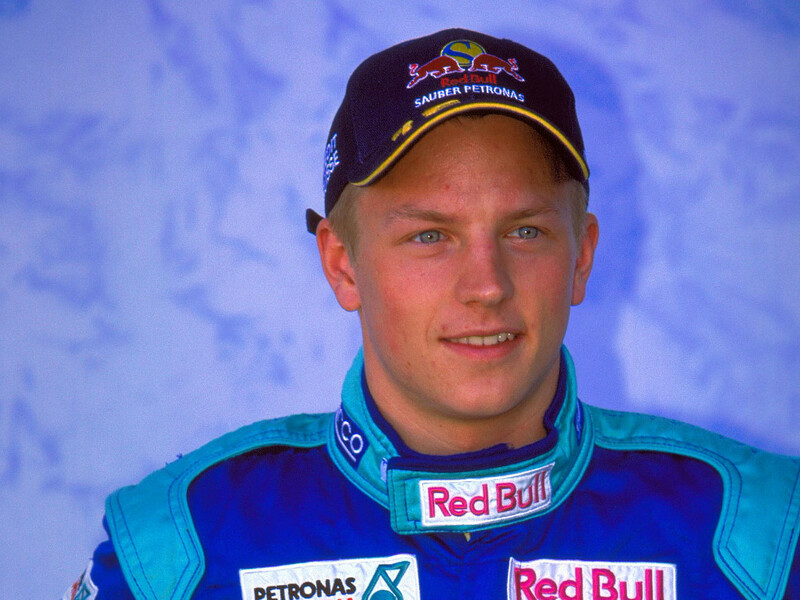 A race to be applauded in Sauber’s history because of the driver that they put in the car – one Kimi Raikkonen. Sauber signed the young unknown Finn on the basis of 23 single-seater races, 13 of which he had won. The Finn’s arrival on the F1 grid raised eyebrows and courted controversy due to his lack of experience. The likes of then-FIA president Max Mosley spoke out against Raikkonen’s signing, saying he should not be granted a superlicence. He immediately silenced his detractors. The Finn finished sixth on his debut at the 2001 Australian Grand Prix with legend having it that he was asleep some 30 minutes before the race began. 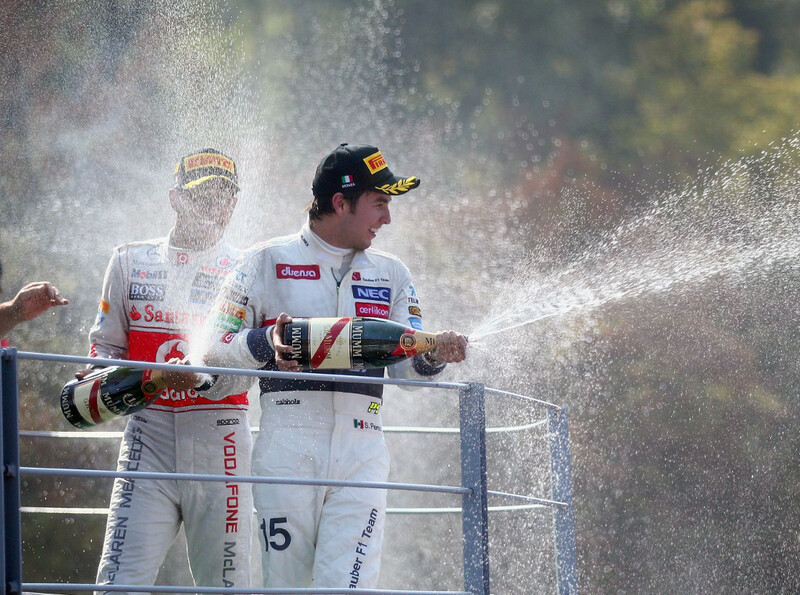 With three additional points finishes, he helped Sauber to a best-ever (not as BMW) P4 in the championship. Raikkonen returns to Sauber, sorry Alfa Romeo, this season having signed a two-year deal with the team. Argue all you want that this victory belonged to BMW, the fact is BMW-Sauber was the name of the team that Robert Kubica raced for in 2008. Four podium finishes in the six races of the campaign meant Kubica and his team-mate Nick Heidfeld arrived on the Circuit Gilles Villeneuve grid confident about their chances. They were even more confident given that Kubica qualified second, behind Lewis Hamilton, while Heidfeld was eighth. Hamilton led before a red flag sent most drivers scurrying into the pits. Kimi Raikkonen made it out ahead of the McLaren driver but had to stop at the end of the pit lane because the light was red. Hamilton didn’t stop, at least not until he was in Raikkonen’s rear wing. That handed the advantage to BMW-Sauber with Kubica briefly battling his team-mate for the lead, taking it with an easy pass. The Polish driver won the grand prix, Heidfeld finished second. 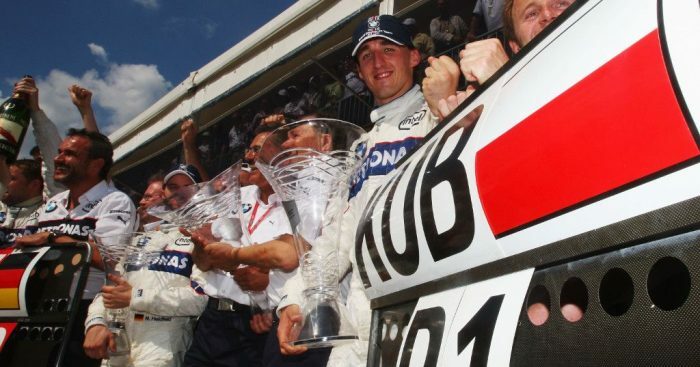 It wasn’t only BMW-Sauber’s first race win, it was also the team’s first – and only – 1-2. Starting the Italian Grand Prix from 13th on the grid, Sergio Perez had hoped for points but Monza delivered much more than that. Driving his Ferrari-powered C31, Perez worked his way up the order as several of those ahead of him – most notably Michael Schumacher, Fernando Alonso, Sebastian Vettel and Nico Rosberg – banged wheels with rival drivers. Perez took the lead on lap 24 as he was one of the last to pit with his stop, coming on lap 30, dropping him down the order to eighth place. With fresher tyres on his Sauber, the Mexican driver hunted down those ahead before passing Alonso on lap 46 to run second. Although not able to chase down Lewis Hamilton for the victory, his P2 was Sauber’s best result as just Sauber. The team completed the 2012 season with 126 points and four podiums. Thanks for the memories, Sauber!